It’s not even Thanksgiving and Hollywood Casino Amphitheatre is already announcing some big shows for 2019. And What could be the biggest of them all has Ozzy Osbourne performing his final show ever in Saint Louis Wednesday June 26, 2019. Thank you Hollywood Casino Amphitheatre! 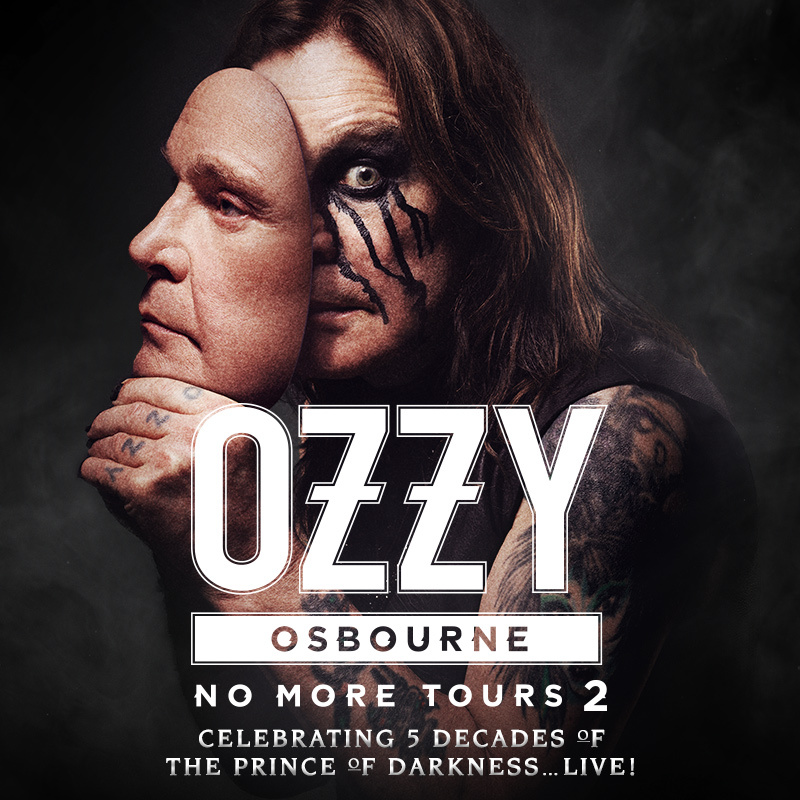 For those who don’t know The Prince of Darkness, Ozzy Osbourne has embarked on his farewell tour, called No More Tours 2. Yeah, that is not a typo. You read it right. This is actually his 2nd tour by that name. The first was 25 years ago, but this time there will be no coming back. On this farewell world tour, produced by Live Nation, OSBOURNE will celebrate more than five decades as a performer (both as a solo artist and as lead singer of Black Sabbath which formed in 1968). 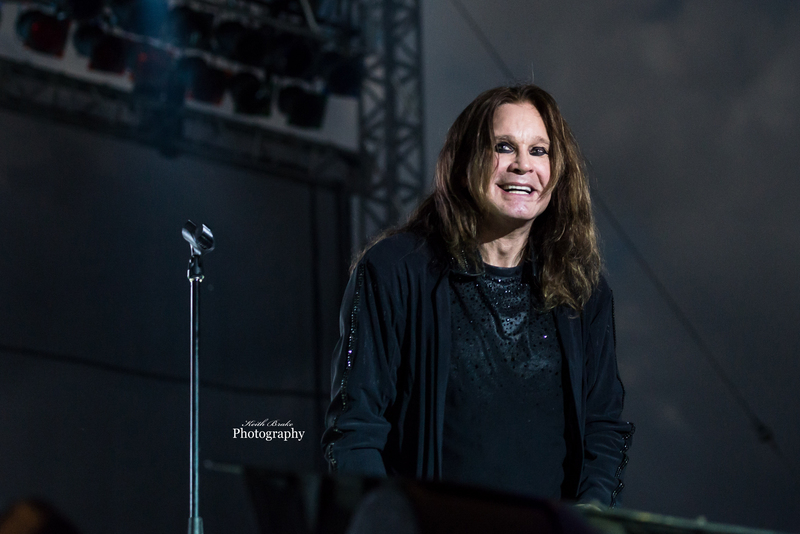 This tour, expected to take OZZY around the world with dates into 2020, will mark the end of global touring for the legendary artist, though he will continue to perform select live shows in the future. Throughout his career, OZZY has sold more than 100 million records. Perennial heavyweights Megadeth will open for Ozzy for the entire tour. This will mark the first time Megadeth will join OSBOURNE for a full tour, although they have performed together previously at OZZFEST and other festivals around the world. 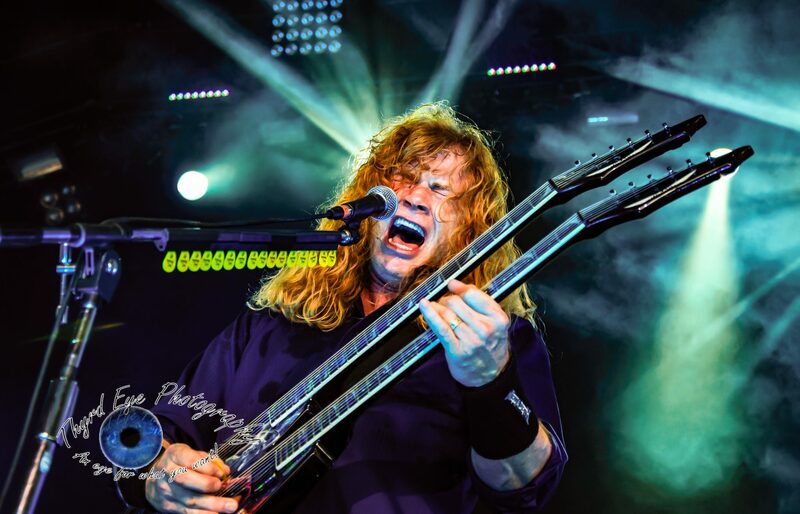 Megadeth burst onto the scene thirty years ago, virtually inventing a genre with their debut album Killing Is My Business… And Business Is Good! (recently recognized by VH1 as the Greatest Thrash Metal Debut Album of All Time) sold more than 38 million albums worldwide, earning numerous accolades including a 2017 GRAMMY® Award for “Best Metal Performance” for the title track of their fifteenth studio album Dystopia, 11 additional GRAMMY® nominations, a SILVER CLIO for their Dystopia campaign and scored five consecutive platinum albums— including 1992’s two-million-selling Countdown to Extinction. Tickets for the 2019 North American “NO MORE TOURS 2” shows are on sale to the general public at LiveNation.com and through the Live Nation app. This will be a tour not to miss.